It’s a mere two weeks until the PlayStation 4 event on Feb 20. We expect Sony to, in some shape and form, release their next generation console or show a first glimpse at hardware and software. A Sony exec promised that the new PlayStation 4 will open “new styles of play” and completely rejuvenate the console experience. We wonder what Sony’s promise will include, there are a number of new features like biometrics, motion control and touch that could be added. The promise also offers a new portal into entertainment on the Sony console, with the unnamed exec promising more focus on mobile devices and cloud syncing. We expect Sony to reveal something similar to Smart Glass, by Microsoft. There have been other rumours that include Sony adding a ‘share’ button for social interactivity while in game. This could be an awesome feature if you could capture a still of record a small clip of a moment of epicness. This will allow users to share and make videos on the platform easier than ever. It will also open up sharing on a gaming console, which has only previously been used in achievements and online status. 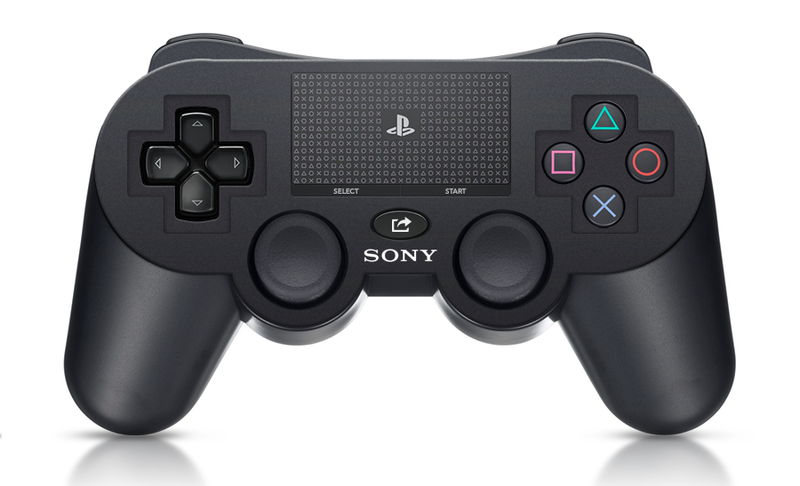 We also have the new Dualshock controller than could come with a small touchpad and patented motion sensor technology that will be added to the PlayStation 4. And, on the sad side, we know that Sony are preparing to make games impossible to re-sell, as they will have an activation code for all games. The wireless connection between the console and your router will always be on. This will likely be a target for hacking and changing, so users can get games for free or sell them still. 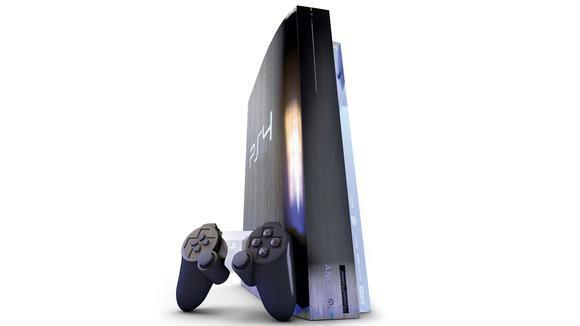 The PlayStation 4 has a few exciting features that may or may not come when the console is released. We still don’t know what Sony are going to release, it may be a small teaser of what the end console will look like when released at E3 or another convention.